Ship Ahoi! 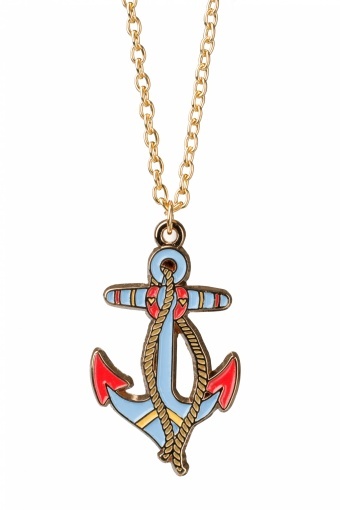 Truly one-of-a-kind Pretty Pastel Anchor necklace gold handmade by Bubblegum Vegas. 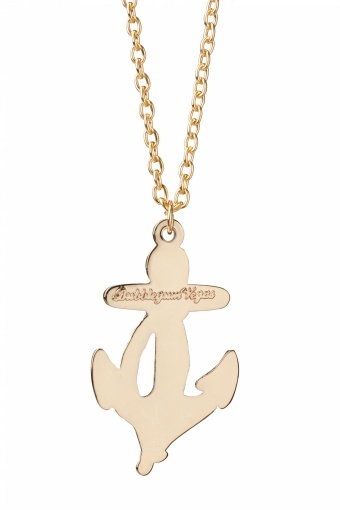 Long gold toned (nickelfree) necklace with Anchor pendant which is enamelled in soft summer colours. 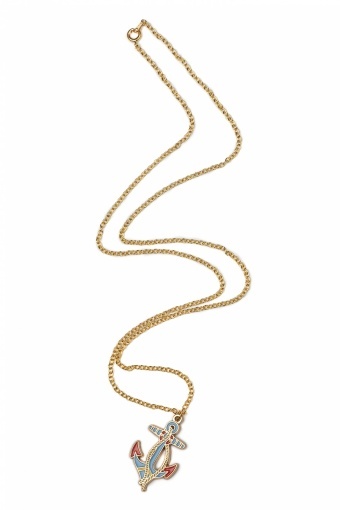 This really cool necklace pimps your outfit instantly!